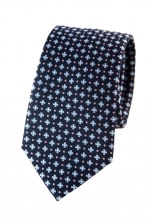 Give your formal attire a splash of colour with our Jonah red tie. 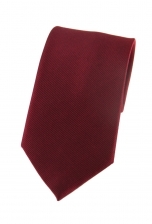 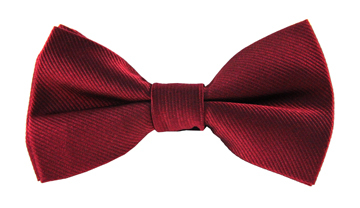 Simple, unfused and elegant, this silk red tie is all you need to make a difference. 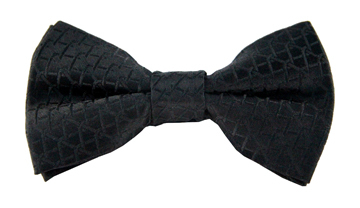 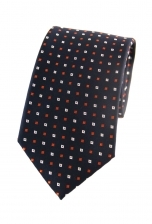 Wear it with a classic black suit for your next party or wedding.